Many say that children of Bollywood celebrities are born with silver spoons in their mouth. People believe that they have it easy in life and do not have to worry about anything. However, the fact remains that these children are compared to their celebrity parents and the weight of expectations cause many of them to fail. Not all start children are successful. Some try for years and eventually give up. Many try just once and cave in to the pressure. Then there are the select few who go on to become as famous as, if not more, than their celebrity parents. Here we look at the ten most successful kids of Bollywood celebrities. Alia Bhatt was born in 1993 to Mahesh Bhatt and Soni Razdan. She had big shoes to fill after her father had made a name for himself in the movie industry. Elder sister, Pooja Bhatt, was also a starlet and Alia certainly had her work cut out. However, Alia has proven her detractors wrong time and time with every movie that she stars in. Today she is the heartthrob of the nation of the nation and her cute smile makes the most stone hearted person melt. Born to talented actor Pankaj Kapoor and Neelima Azeem, Shahid Kapoor started on a strong note. His debut movie ‘Ishq Vishq’ was an instant hit and he became the nation’s favorite chocolate hero. Today Shahid is known for his exceptional dance skills and chiseled body. 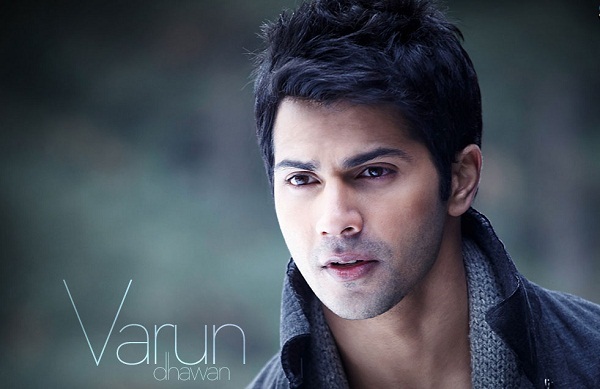 Son of famous director David Dhawan, Varun Dhawan stole the hearts of women in his debut ‘Student Of The Year’. Varun is known for his good looks and charming smile. He has won the heart of India and is certainly on his way to greatness. Shraddha Kapoor certainly had big shoes to fill after comparisons with her father, the great Shakti Kapoor, were beginning to get everyone’s expectations high. She is known for her powerful and outstanding performances and is certainly living up to her fathers and the nations expectations. Sonakshi’s parents, Shatrughan Sinha and Poonam Sinha, were certainly great actors of their time. Sonakshi had to fulfill expectations of both her parents. However, she rose to the occasion and has become a favorite among the cinemagoers. Daughter of the legendary Anil Kapoor, Sonam Kapoor had her work cut out when she decided to get into the movie industry. She started as an assistant director and went on to establish herself as one of the most successful actors of today’s generation. 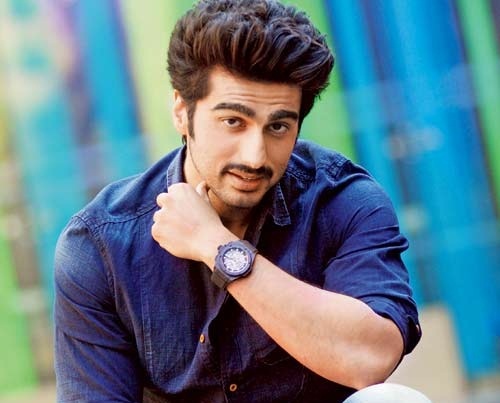 Arjun Kapoor is the son of famous movie producer, Boney Kapoor. He started working as an assitant director in many films and finally made his movie debut in 2012 with ‘Ishaqzaade’ for which he won the Filmfare award for ‘Best Debut – Male’. Today he is considered a successful and charming young actor. 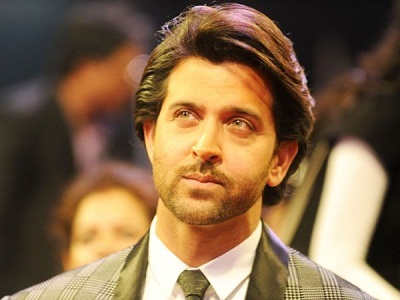 Hrithik Roshan is the son of legendary actor and filmmaker Rakesh Roshan. Hrithik started with a bang with ‘Kaho Naa Pyaar Hai’ and today is one of the biggest celebrities of the Indian movie industry. Ranbir Kapoor had high expectations set upon him as he is the son of two great legends of the Indian film industry, Rishi Kapoor and Neetu Kapoor. Children of the Kapoor khaandan are expected to perform exceptionally well as acting is in their blood. 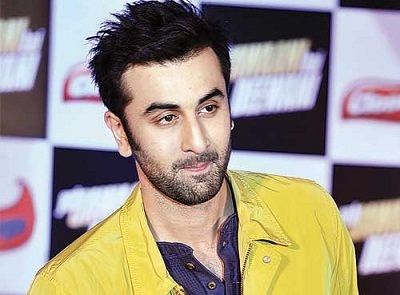 With such high expectations, Ranbir has certainly built a reputation for himself and is today an A-lister in the Indian movie industry. Kareena Kapoor had many expectations to fulfill. Born to famous actors, Randhir Kapoor and Babita, she is also the younger sister of the evergreen Karishma Kapoor. 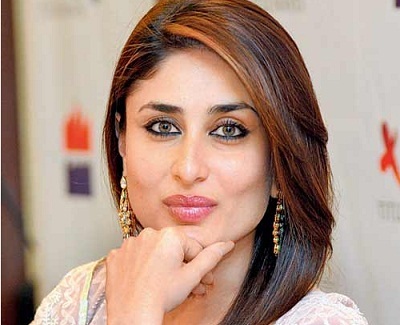 Kareena started slowly, however has made a name for herself as one of the most talented leading ladies in Bollywood.